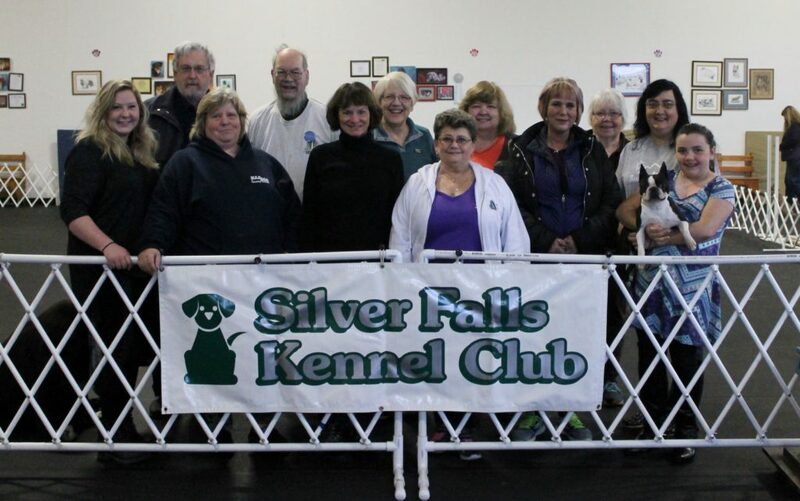 Silver Falls Kennel Club is a group of dog lovers based in Marion and Polk Counties in Oregon. We encourage the participation in all dog activities and sports and work on educating ourselves in all things “dog”. In addition the club helps support dog activities in the community by helping fund doggy bags in the park, supporting 4-H dog activities, and other worthwhile causes.